National Register of Historic Places The National Register is a federal program of the National Park Service, Department of the Interior. In North Carolina the program is administered by the State Historic Preservation Office, NC Division of Archives and History. The National Register does not impose regulations on property owners unless federal or state funding is involved or federal income tax benefits are applied for. The designation can be applied to sites or districts, and there are numerous designations in Forsyth County. A local zoning district in Winston-Salem that controls land use and requires specific guidelines be met when altering, constructing, moving, or demolishing properties. 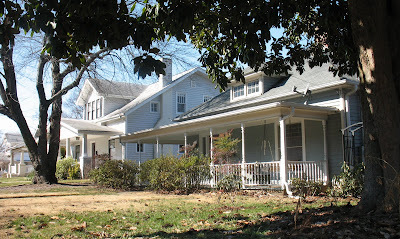 Current Historic Districts are Old Salem and Historic Bethabara. Historic Overlay (HO) DistrictA local overlay zoning district that requires specific guidelines be met when altering, constructing, moving, or demolishing properties. The underlying zoning district (residential, commercial, etc.) remains in place. The only current Historic Overlay District is West End. 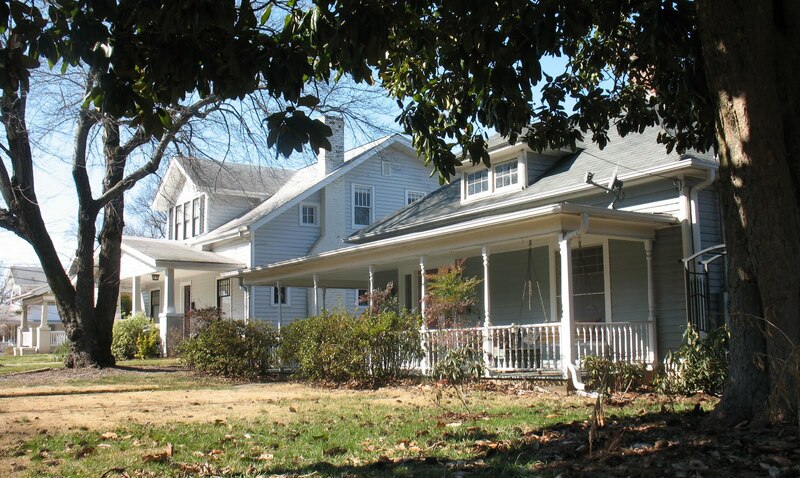 Local Historic LandmarkLandmark designation is available for highly significant structures and sites within Forsyth County, and provides local property tax benefits. Once a property is designated as a Local Historic Landmark, property owners must follow a design review process for alterations to the designated property.